HSF Training Ltd provide Health & Safety courses in Sunderland Tyne & Wear. Health & Safety is important. Each year in the UK, dozens of people people lose their lives at work and hundreds of thousands more are injured or suffer from illnesses caused by their work. 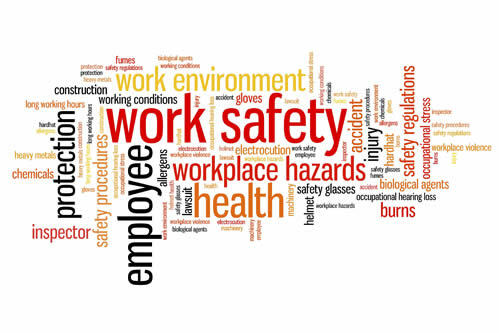 Effective Health & Safety training is vital within a business to prevent accidents and ill health. 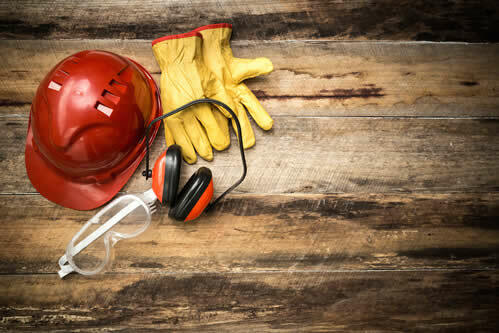 Our Health & Safety courses in Sunderland range from accredited training by well respected awarding bodies such as NEBOSH, IOSH and HABC, to bespoke courses tailored to specifically suit your business’ requirements. Whatever training you need, whether basic health & safety, manual handling, fire safety or COSHH awareness to management level courses, our variety of options enables you to improve knowledge and competency amongst your employees. limit group numbers to ensure that all trainees receive the attention and assistance they require in order for them to gain real benefits from their training. The fact that we deliver effective training is borne out not only by our consistently excellent exam results but also the positive feedback repeatedly received from both trainees and their employers. We run a number of Health & Safety courses in Sunderland throughout the year within our training rooms, which are easy to access from all areas within the North East England and are close to Newcastle and Durham. We also deliver many more courses in-house at our clients’ premises. Why not give us a call on 01915022515 or send us an email to info@hsftraining.co.uk to discuss your training needs? Held at our well equipped training rooms in Sunderland, these courses are ideal for business and organisations that require training for one or two members of staff. There are no hidden extras and our prices include all training materials, awarding body registrations, certificates and a buffet lunch on each training day. Anyone with supervisory or line management responsibilities for others will benefit from this three day course, which offers an excellent broad-based foundation in health & safety principles, as well as developing skills in promoting safe working practices within their own workplace. The L3 Award in Effective Auditing & Inspection Skills focuses on practical audit and inspection techniques in the workplace, whilst also covering stages of audit and documentation. Those who would benefit include: internal, second and third party auditors, enforcement officers and those responsible for verifying HACCP systems within a food business…. If Several employees require training, it may be cost effective to hold the course at your business premises on a date to suit you. This exclusive service allows us to tailor the course content to meet the needs of your organisation whilst still meeting awarding body criteria. This course provides an awareness of the importance of fire safety within the workplace. Where a responsible persons fire risk assessment has identified that fire marshalls or fire wardens are required, training should be given to those appointed to assist in ensuring they are competent to fulfill their role.